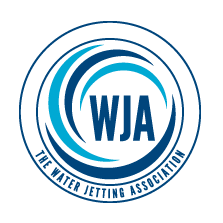 Pressure Pros are a professional jet washing company based in Harrow. We specialise in cleaning and restoring all types of surfaces across London. 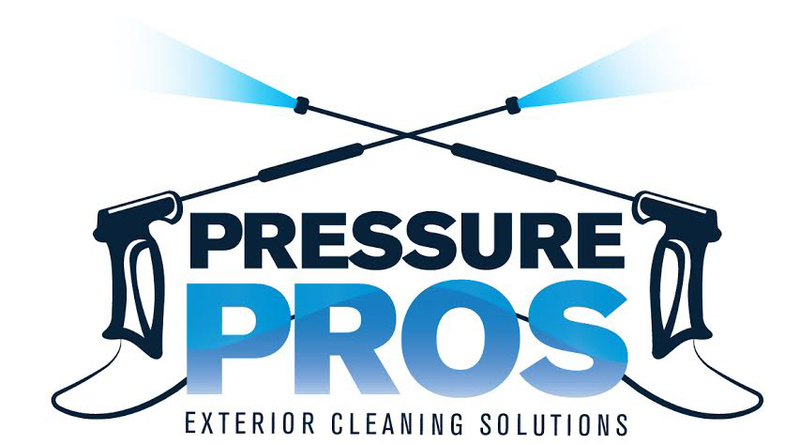 Pressure Pros provide our pressure washing services all over London.What makes us different than other jet washing companies is that we actively encourage the practice of applying sealants to patios and driveways.This protects the surface from further rapid deterioration. decking, patios, flag stone, crazy paving, paving slabs, tarmac, concrete, stone, brick, cladding, UPVC, signs, awnings, block paving, canopies, paths, forecourts and driveways. We can also apply sealant after the cleaning to protect your decking, paving etc. We also clean brick walls, garden furniture and roofs. Our driveway cleaning is carried out using professional petrol or diesal pressure washers with a minimum pressure of 3500 psi.This ensures the best results are achieved when restoring the surface material.Our fleet of vehicles include Hot water pressure washing units which are needed for the most difficult of cleaning tasks. Where suitable we highly recommend re-sanding and resealing your driveways or patios after cleaning.This helps to increase the lifespan of the surface and prevent or slow down the regrowth of weeds between jointing. The products we use include top quality sealants & restoration products purchased from market leaders such as Smart Seal.